Finished my last group of 7 Ushabti yesterday. Going to take a bit of a break from painting Tomb Kings. I'm going to go back and paint some Impetus bases. First up is a couple bases of Phalangites. After that I think I'm going to do up 5 bases of FL Galatians which will probably take me a number of weeks to do them. Had Chris over tonight. Played a couple games of Pandemic. It's not an easy game with only 2 players. So we switched to CCA. First scenario we played was Lake Trasimenus from the 2nd Punic War. 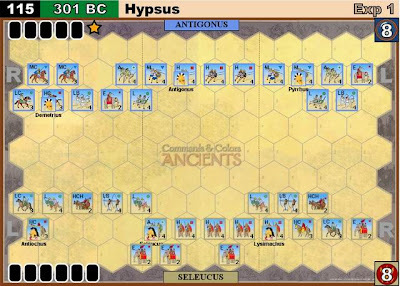 The Romans were able to change history and squeaked out two wins. 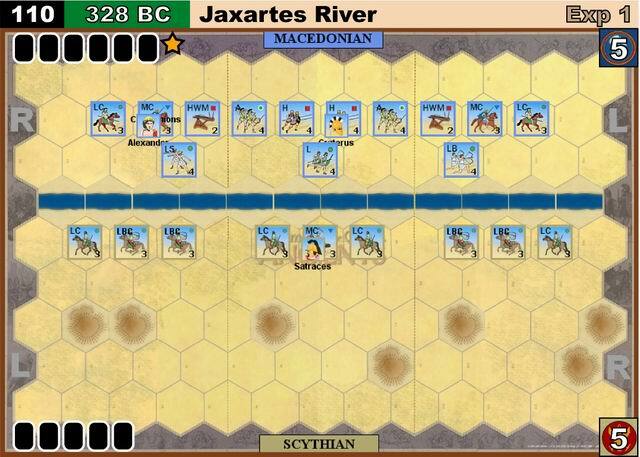 Next up was one of the battles of Alexander the Great, the battle of Jaxartes River vs. the Scythians. The Macedonians easily won both games. This scenario is fun if you like sticking your hand a blender. There is no way the Scythian player has any hope unless they ate they're lucky charms for breakfast. It's completely lopsided for the Macedonians. Next up was a couple games of the Battle of Ipsus between Antigonus and Seleucus. Both games were very close with Antigonus narrowly winning both games. This was a fun scenario with plenty of units: infantry, chariots, cavalry and elephants. Been a couple weeks, since I've posted. Presently I'm painting my remaining group of 7 Ushabti. After this I'm going to take a break from painting Tomb Kings and switch back to my ancients. I've got a pile of units left: 4 units of Phalangites, 2 units of Hoplites, 4 units of Galatians, an elephant, a scythed chariot and I think enough extra minis left to do another base of Hypaspists. So in other words a lot. After the Ushabti I'm going to do a couple units of Phalangites to start. This weekend, Dave's going to be in the neighbourhood so we're going to get in a 300 point Impetus battle between my Normans and his Saxons. 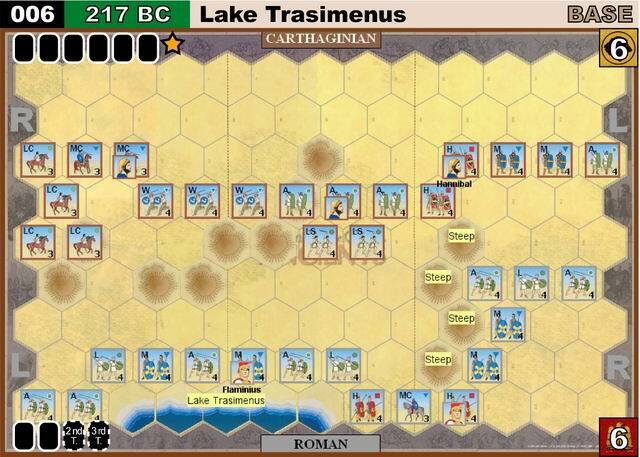 Should be interesting as both of our armies have Poor command structure. Two commanders or three commanders, I wonder what I should take. Tonight I finished a large batch of 18 Tomb King heavy cavalry. Not sure what I'm going to paint next, maybe some more Ushabti or some infantry, haven't decided. Also on Tuesday I've got a 2500 point game against Dave's Empire army, so I'm expecting to face a rather nasty gunline, but we'll see, and it'll give us a chance to give 8th edition a good runthrough with bigger armies than last time.